Click here to find out more info on carpet cleaning. Click here to find out more info on upholstery cleaning. Click here to find out more info on stain removal. Click here to find out more info on rug cleaning. 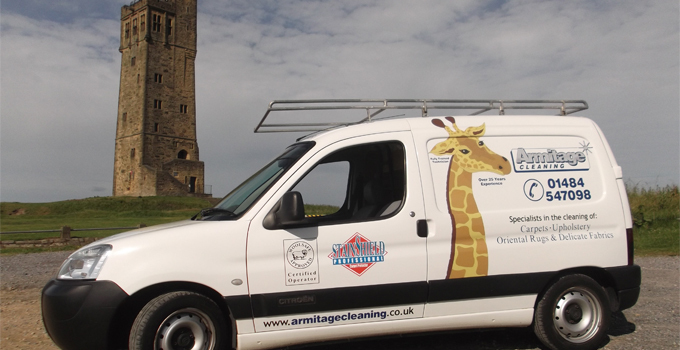 I am Paul Armitage, I own and run Armitage Cleaning which was established in 1988. We have over 25 years experience and have become a trusted provider of carpet & upholstery cleaning services throughout Huddersfield and the surrounding areas. Customer satisfaction is the key and of utmost importance to us. This is apparent because our customers use us time and time again with their recommendations forming a large part of our business. When people use Armitage Cleaning they expect the best. We know this which is why we constantly look at ways to improve your experience when using our services. We regularly attend training courses and seminars to keep up with the latest innovations in the industry to better meet your needs and achieve optimum cleaning results. 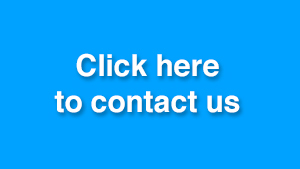 CALL TODAY FOR EXPERT FRIENDLY ADVICE OR FOR A FREE NO OBLIGATION QUOTATION.